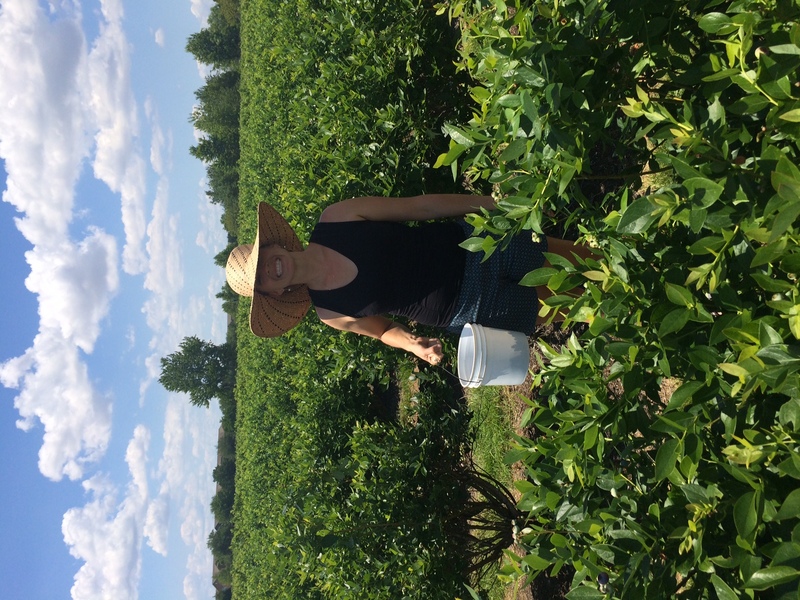 It’s hard to believe that it is that time of year already, but the warming weather means it is time for picking blueberries in Orlando! 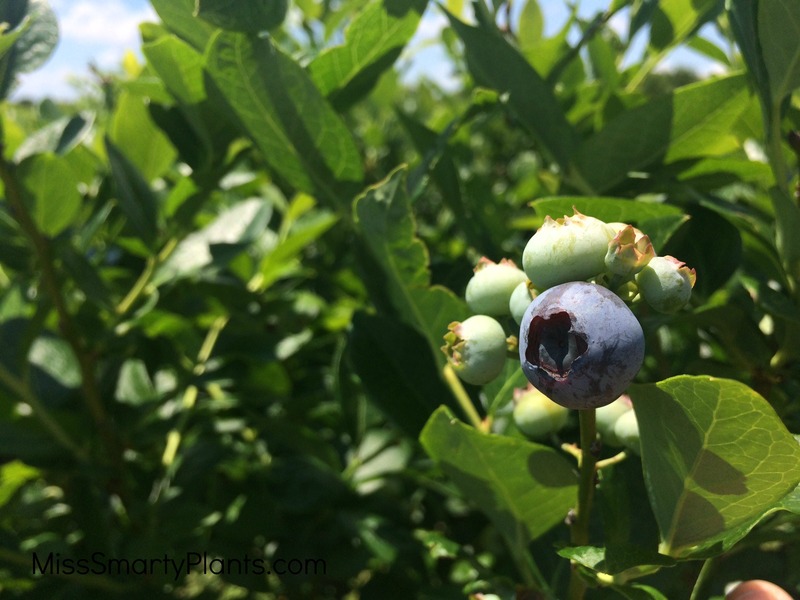 On a beautiful Sunday afternoon we took the time to visit one of the local blueberry farms near Orlando. 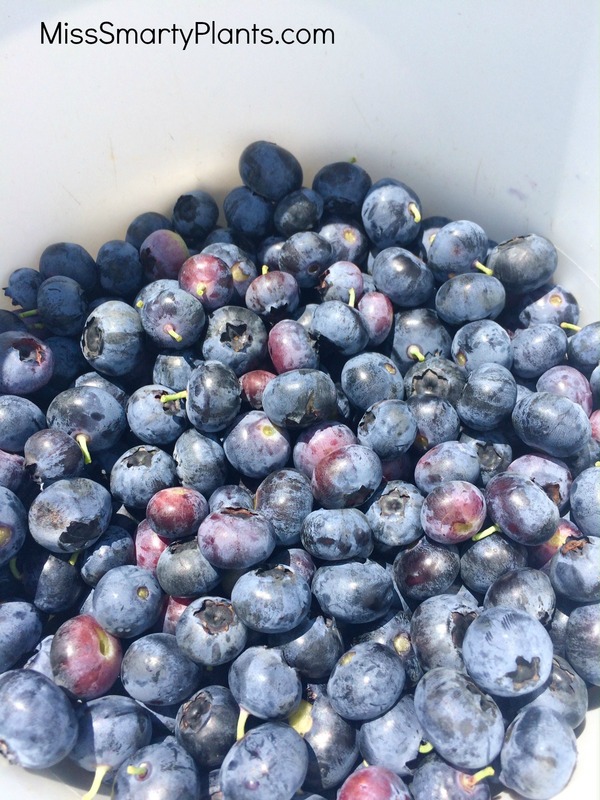 I haven’t done this before– it seems like something I mention every year and before I know it the short blueberry season is over and we’ve missed it. Not this year! I would recommend checking the Facebook page of the farm or their website before visiting to make sure they are open. 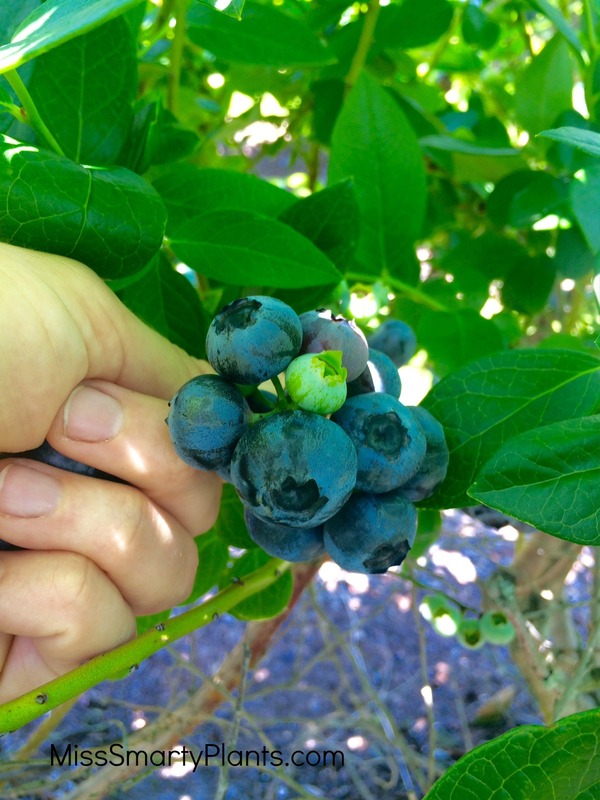 We actually tried to go to A Patch of Blue first, but due to an overwhelming opening day yesterday they decided to close today to let more fruit ripen. I should have checked first. Luckily, we arrived at Tom West on their opening day with blue skies and lots of big white puffy clouds as a backdrop. The instructions are pretty simple. A nice young lady gave Mike and me buckets, showed us the different prices and sent us off on our way. We decided to trek out to the furthest area (there are 17 acres of blueberries here!) and started picking. It worked best for me to kind of lean down so that I was looking into the center of the plants rather than just on top. I gently pulled back the branches to reveal huge bunches of bright blueberries. We had to taste test just to make sure we were picking the right ones (this is what I kept telling myself anyhow) and they were wonderful. The shrubs are close to 4 feet tall and there are berries from the top to the bottom of the bushes. 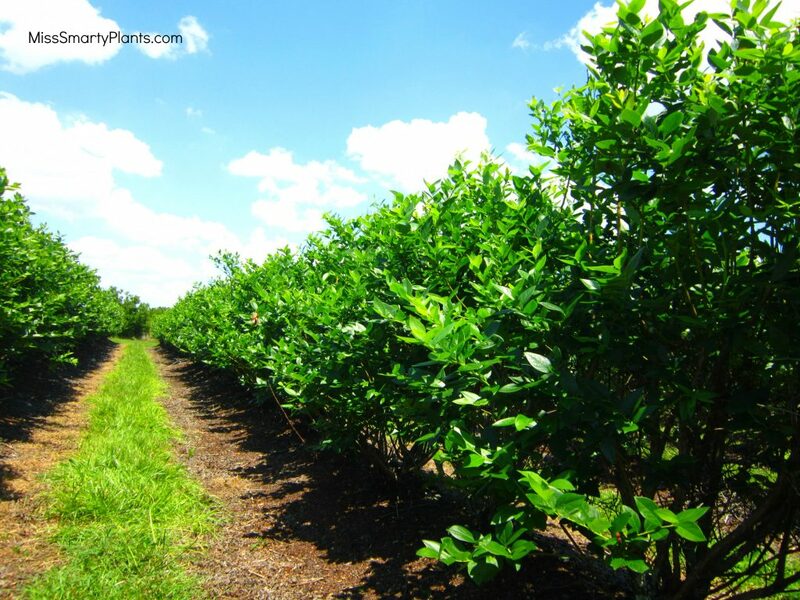 Finding a U-pick blueberry farm near Orlando was so easy. 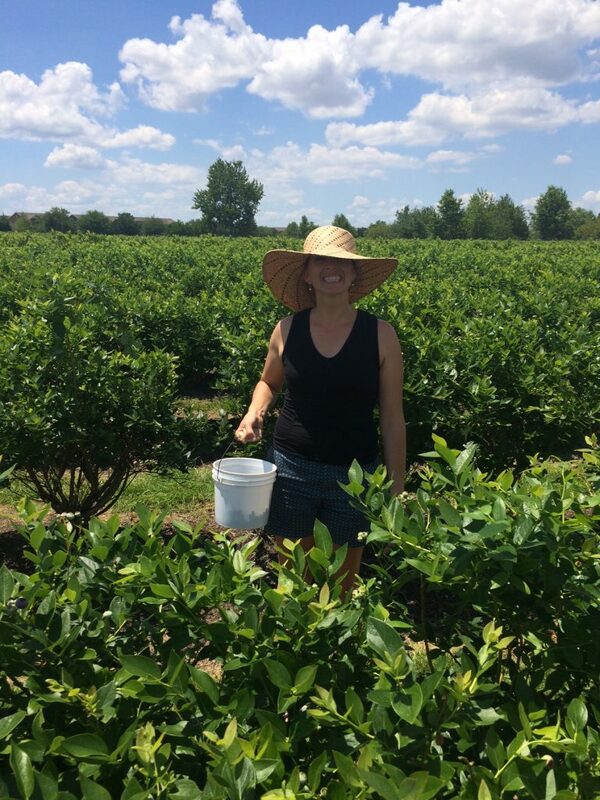 We spend about 45 minutes picking a huge bucket of berries. What am I going to do with all of these? I have no idea. What a good problem to have!